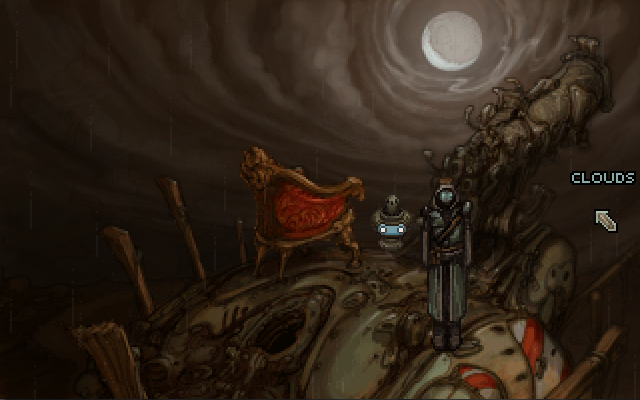 The cyberpunk adventure game Primordia is only a week away from release on PC, due out December 5th: and while indie publisher Wadjet Eye Games and develop Wormwood Studios has the game available for preorder through the Primordia website, they would really like to have it available to the masses through Steam. 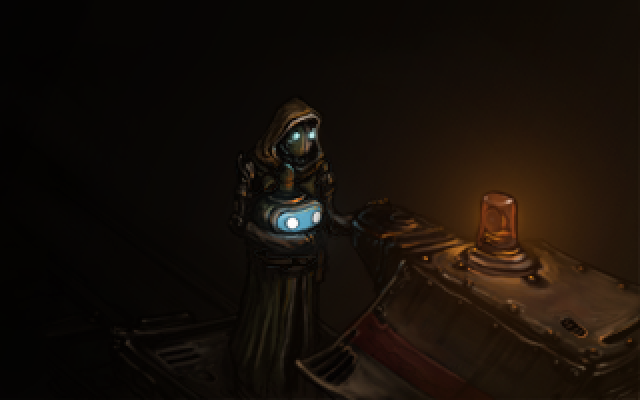 Primordia is currently at #59 on Steam Greenlight, a sort of waiting list for games to become available on Steam’s service. 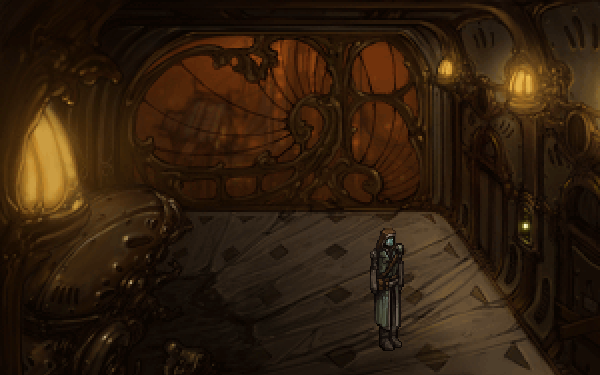 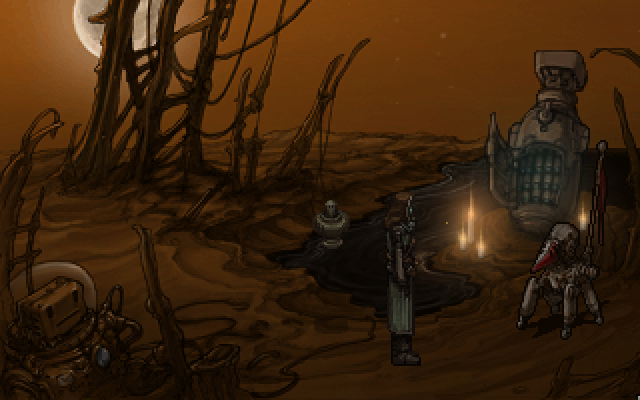 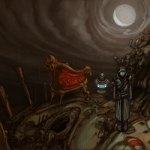 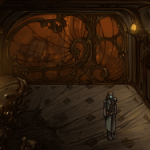 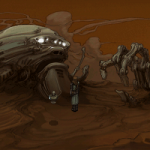 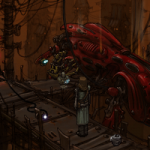 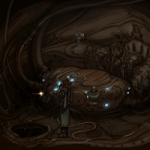 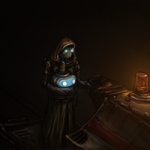 To help get gamers excited for Primordia, Wadjet Eye Games and Wormwood Studios have released a demo, available now, along with a trailer and plenty of screenshots (which you can see below). 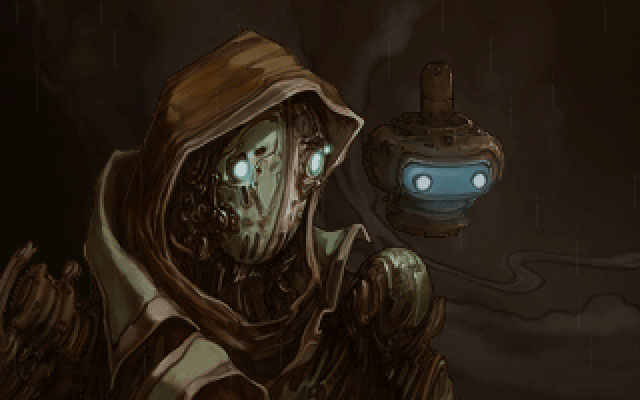 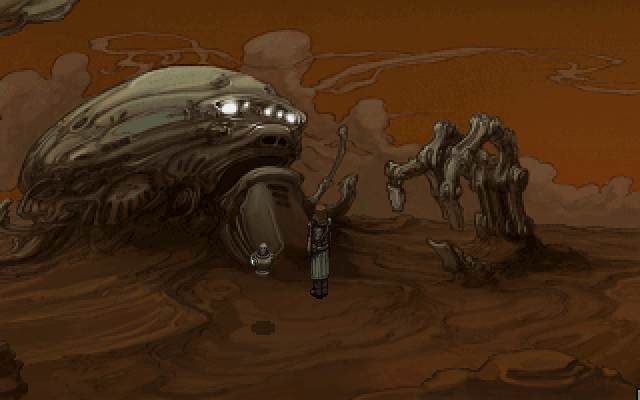 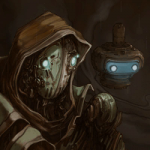 Primordia revolves around Horatio Nullbuilt, an introspective robot whose stolen power source leads him through the city of Metropol along with his comic sidekick, Crispin. 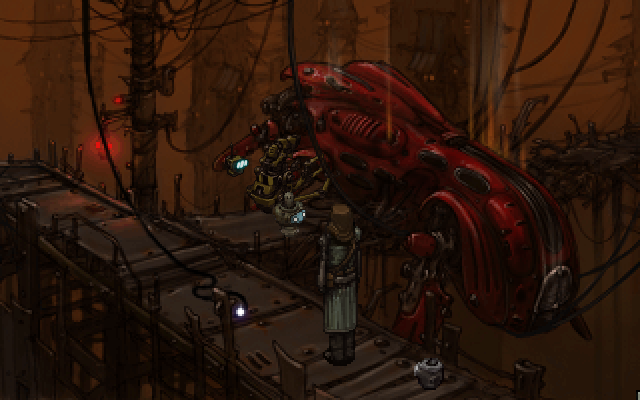 Metropol, a city where humans were said to once live. 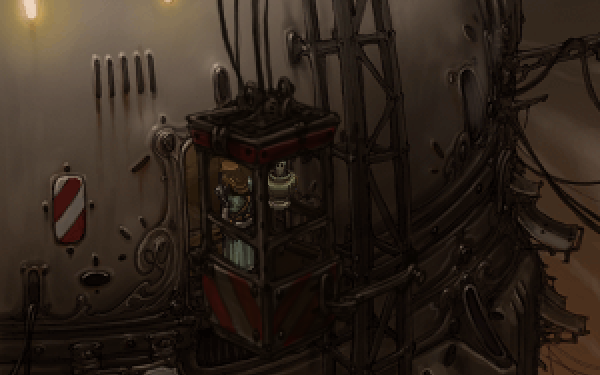 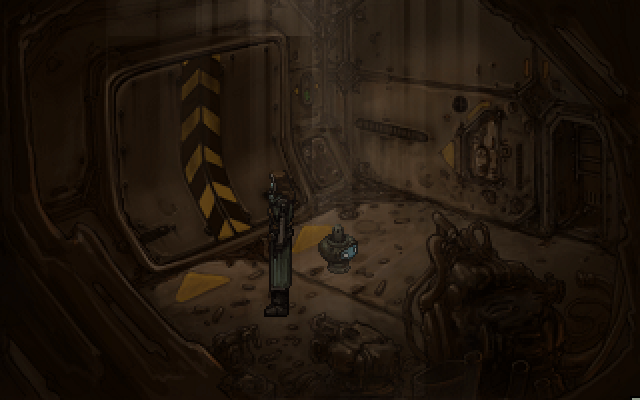 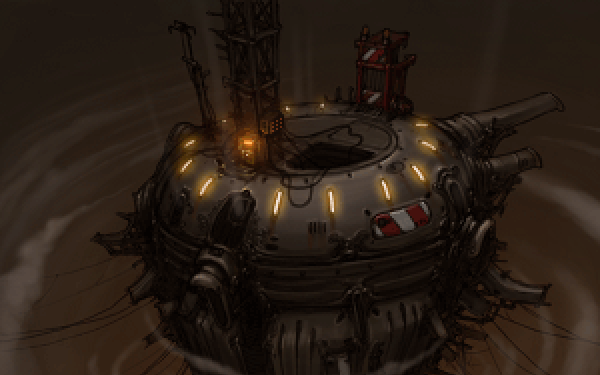 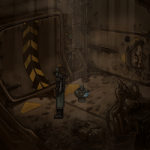 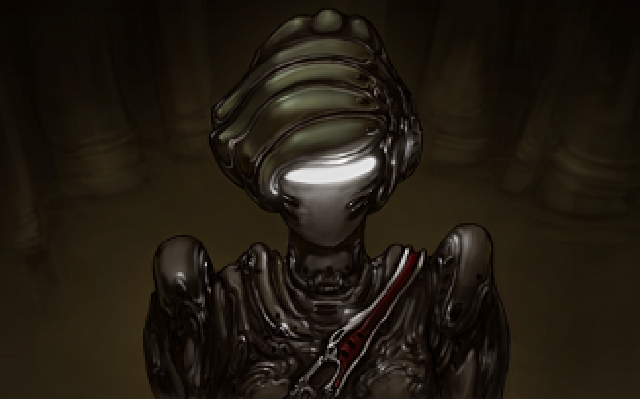 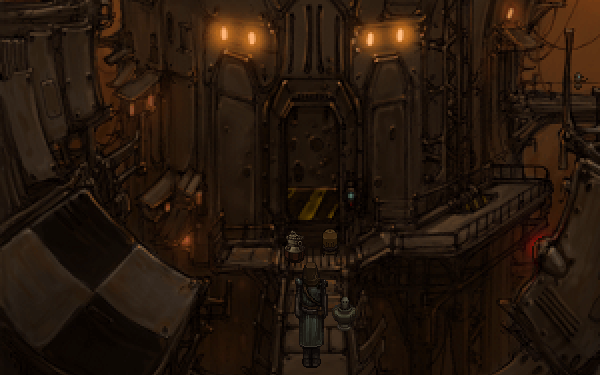 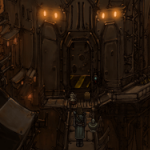 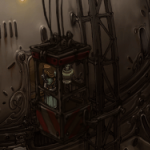 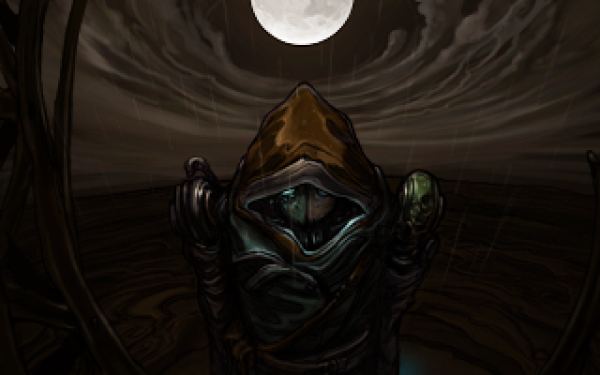 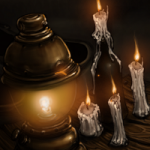 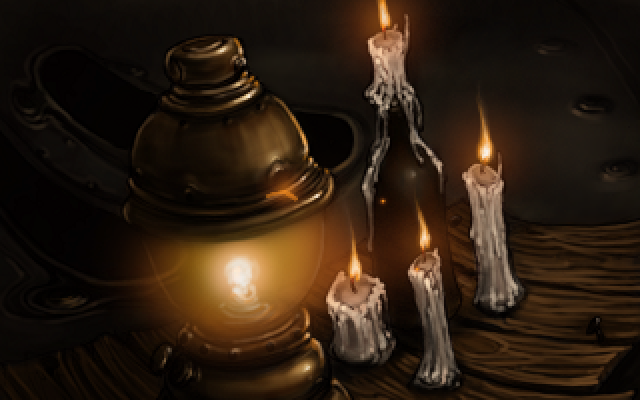 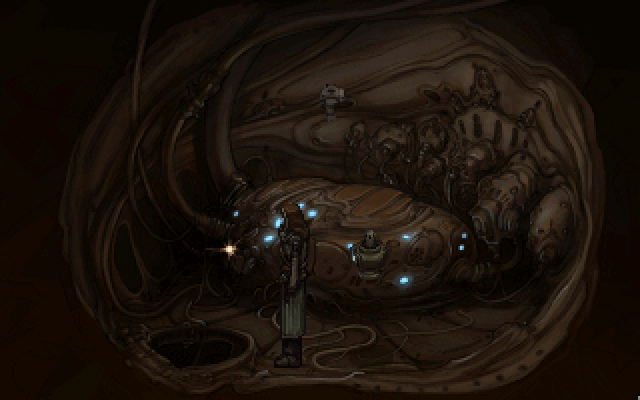 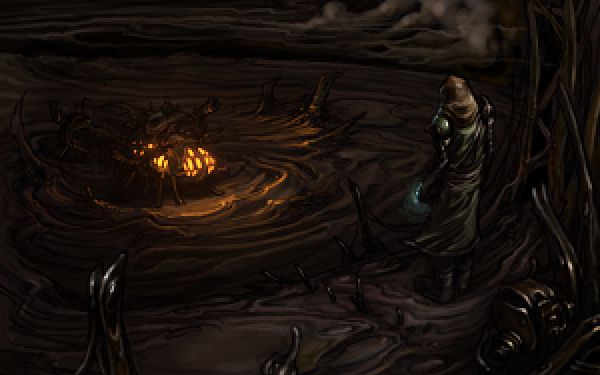 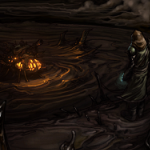 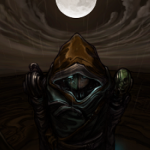 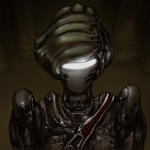 Again, the game will be available on PC December 5, 2012, and for now, solely on the Primordia website and GOG.com. 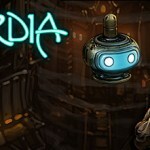 Primordia can also be preordered for both download and a limited edition DVD format. 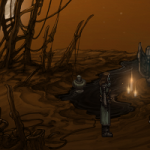 Check out the demo here, and if you like it, help push Primordia up through the ranks of Steam Greenlight here. 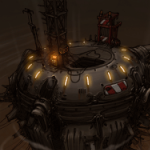 For information, stay tuned to DualShockers.com.